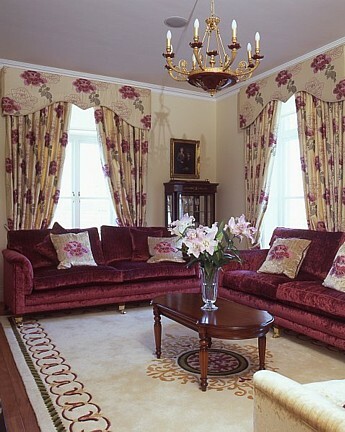 We call ourselves Curtain Specialists first and foremost as this is really the main focus of the business and what originally inspired Sheila to establish Ormond Soft Furnishings as she had a keen interest in fabric and dress design. 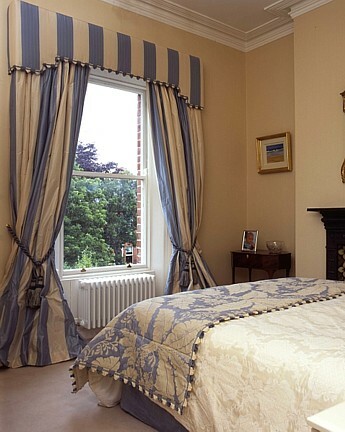 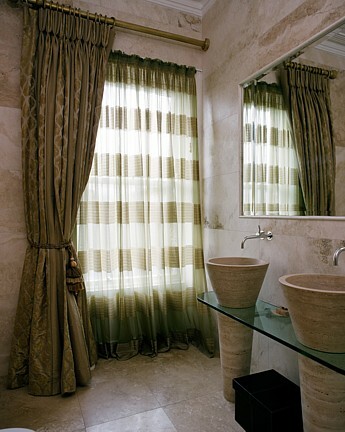 We specialise in hand stitched interlined curtains, swags and tails, all types of valances, beautifully covered hard pelmets, apex curtains and roman blinds and all solutions for unusual or tricky windows. 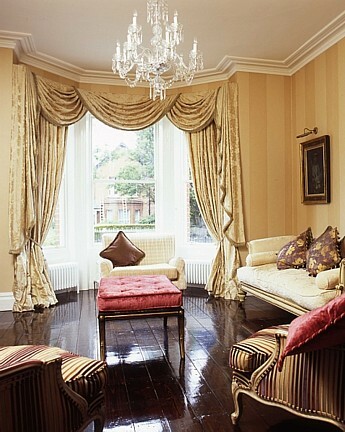 Our extensive experience in the business throughout the years means we have developed the skill to cut and design beautiful swags & tails, unusual pelmets, speciality curtain headings and fabulous roman blinds; all of which can be conceived and created in our purpose built design studio.